So you’ve found that amazing airfare to Reykjavík and just had to grab it! You already know that it is a land of glaciers, volcanoes, puffins, and extremely variable weather, and you’ve decided on an Iceland roadtrip. But what do you bring? Since yaks and sherpas are not really suitable for crossing oceans, you scratch your head and consider alternatives. 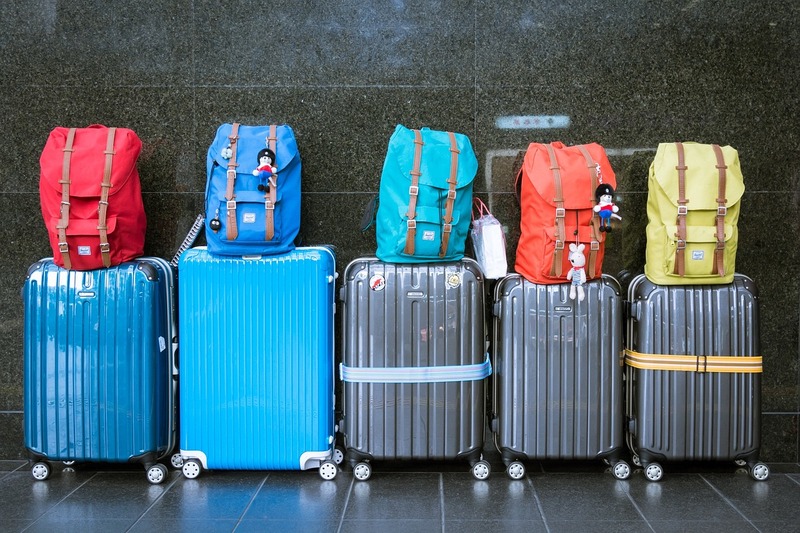 You have already decided to rent a car in Iceland, so you’ll be able to spread out a bit and not worry about completely repacking every night. But if all you can do is carry your favourite toque and bunny slippers on the plane, what good does it do you? “AHA!” I announced. “You can RENT STUFF!” You see, I’d found a camping gear website that had good prices and positive reviews. The prices are good, pick-up and drop-off are available 24/7, and they are located right in downtown Reykjavík. You’ll still need to bring your own skivvies and coats, but you no longer need to worry about gear. Or yaks. Now, what essential items should you squish into your carry-on luggage? Regardless of the season – although a most important consideration – you will need layers. (The Guide to Iceland lays it out quite well in this post.) Windproof, waterproof, warm and woolly – and a bathing suit. Yes, I said it! A bathing suit! Without one, you’ll miss out on all the lovely hot springs, and we wouldn’t want that now, would we? So what’s next? Oh, yes. Hiring a car and planning your road trip. Will you visit the famously unpronounceable Eyjafjallajökull glacier? 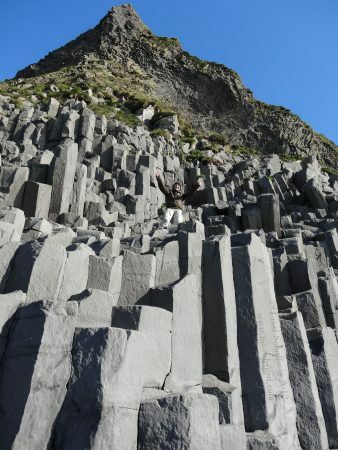 Climb the basalt columns at Reynisfjara? Luxuriate in the Blue Lagoon – or perhaps the less touristy pool at Myvatn? 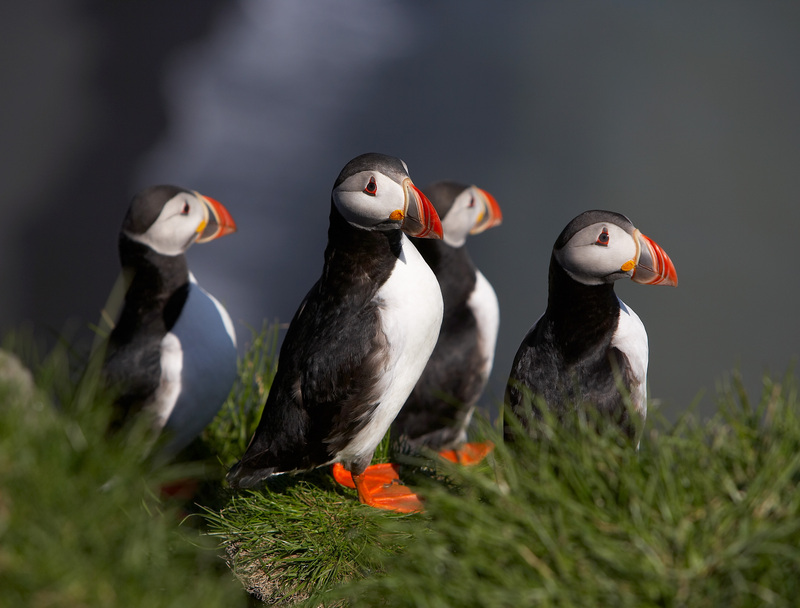 Squee over the most adorable birds on the planet? The possibilities are endless! pack layers and boots – and your swimsuit! have fun and be awed by the natural beauty of Iceland! Thank you, Lissi! I mentioned part of that in my previous post about Iceland, but not all. Good info!